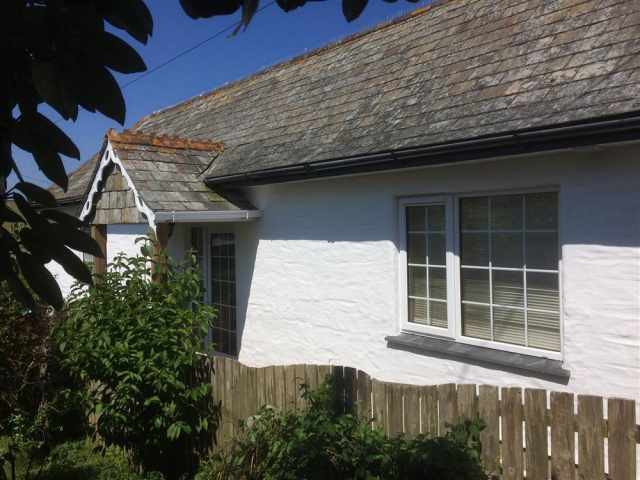 Set to one side of a quiet country lane between Cubert village and the sea, this 200 year old detached and double glazed cottage has been freshly renovated to a high standard and is surrounded by lovely countryside with glimpses of the sea on the horizon. 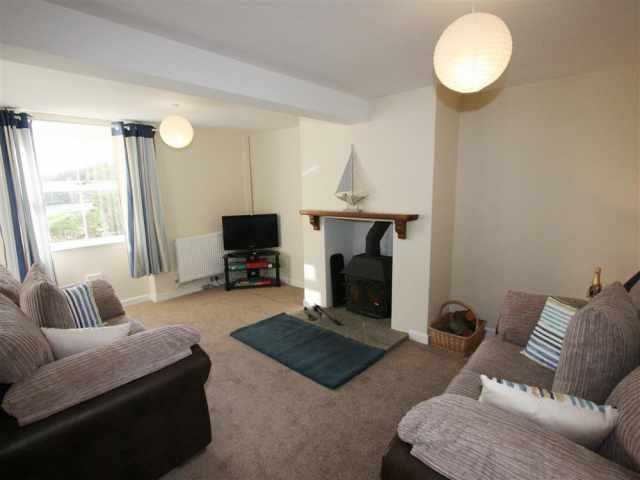 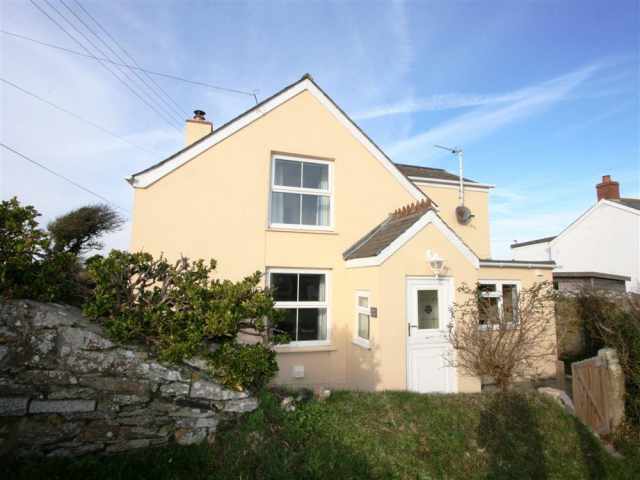 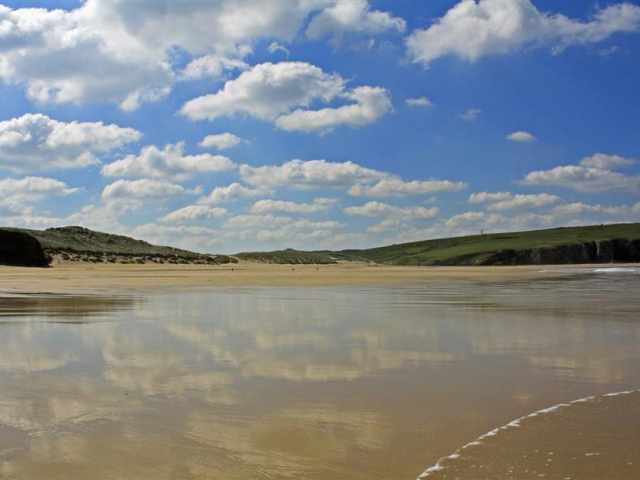 Well placed for access to Holywell Bay, 1 mile, Porth Joke and West Pentire beaches which can be reached by road or by public footpath to Cubert Common and the cliff path which links all three for the more energetic. 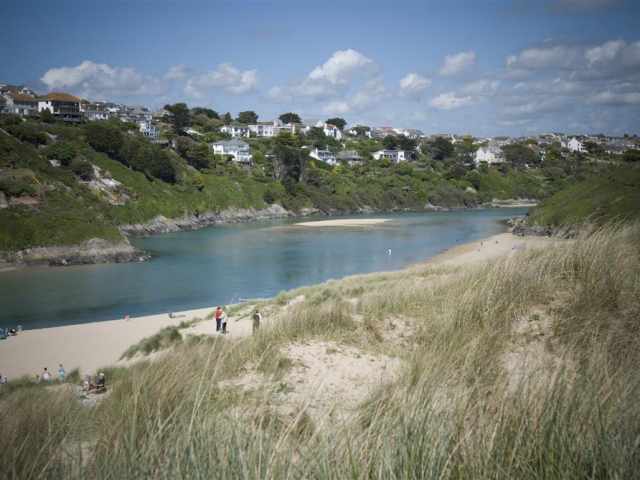 The village has a grocery store/P.O., pub and two restaurants all within a 15 minute walk and there is a regular bus service to Newquay and the cathedral city of Truro. 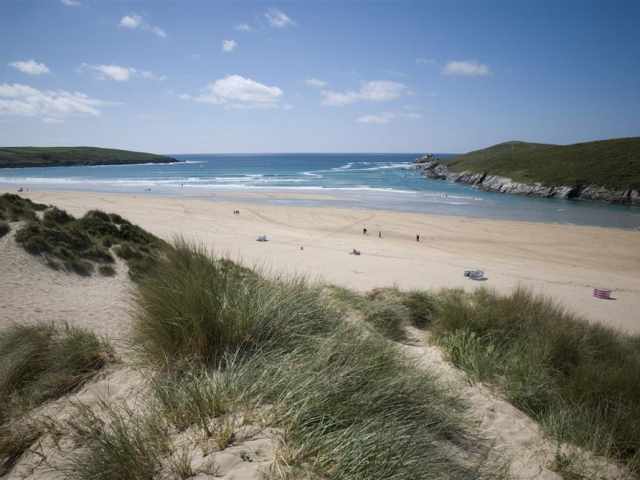 The sandy beach at Holywell Bay is about 1 mile and Crantock 2.5 miles, with West Pentire slightly further where there is a summer passenger ferry to Newquay which with its amenities is 5 miles by road. 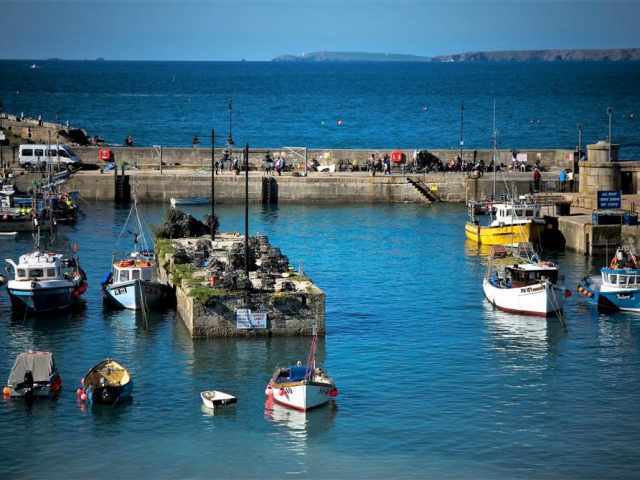 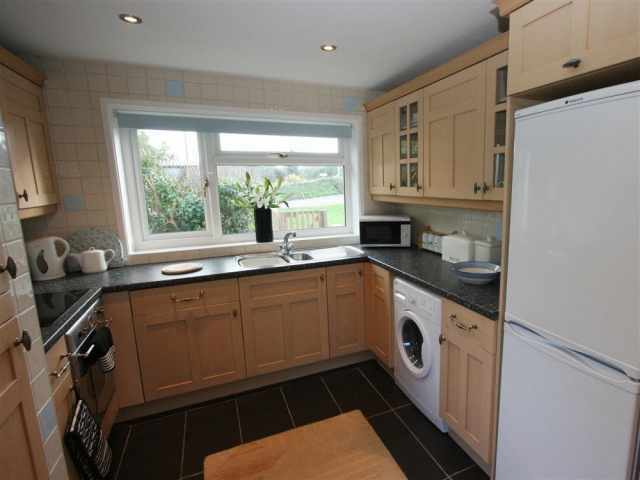 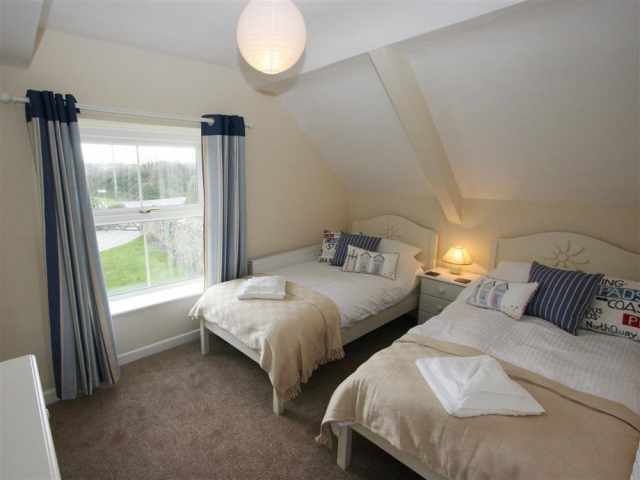 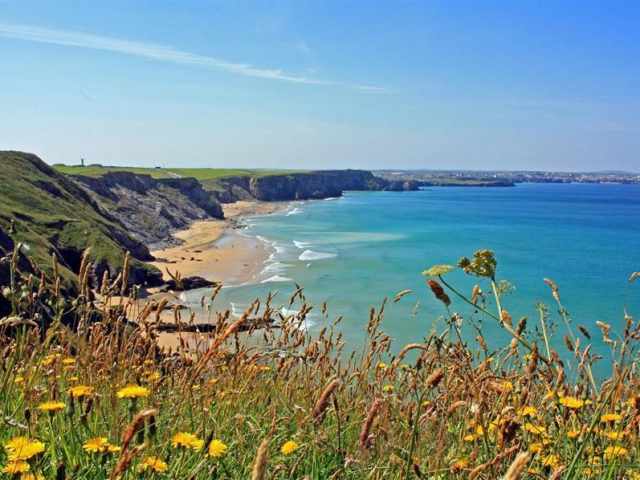 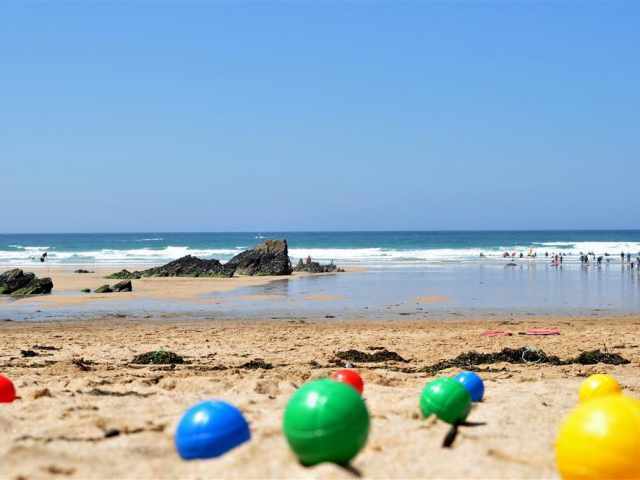 The immediate vicinity provides several golf courses and riding stables, there are local walks across Cubert Common to the coastal footpath, and Newquay Zoo and Sea Life Centre are about a 15 minute drive. 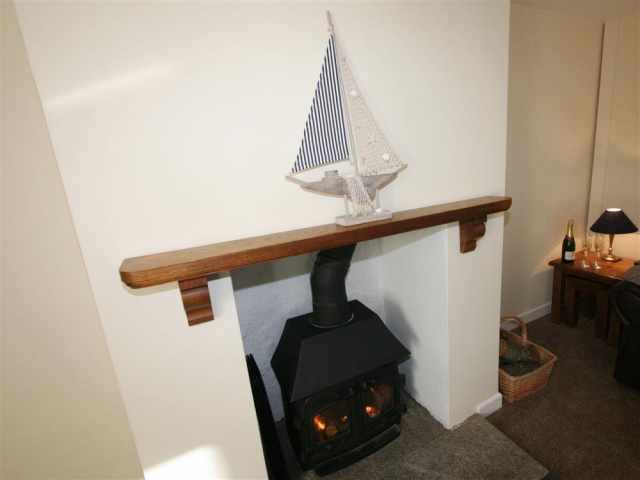 Entered through a glazed front porch with room for the storage of coats, an inner door leads directly into a bright and sunny, dual aspect sitting room with comfortable lounge seating arranged before the wood burning stove. 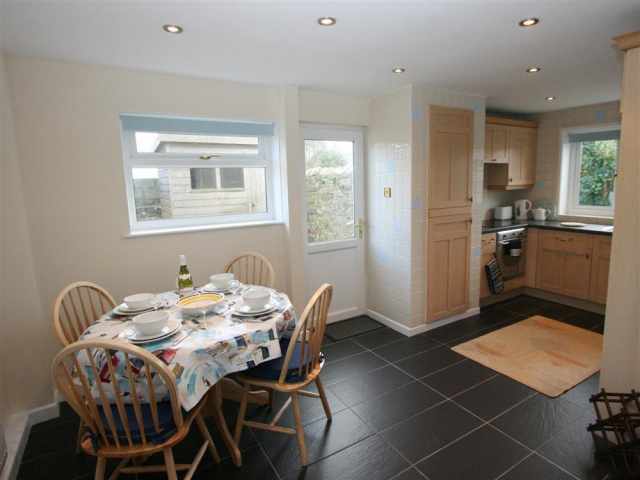 Beyond is an enlarged modern kitchen/dining room with smart fitted units, quarry tiled floor and ample dining space; there is also a door to an enclosed paved courtyard with patio furniture and a shed for storage of beachgear. 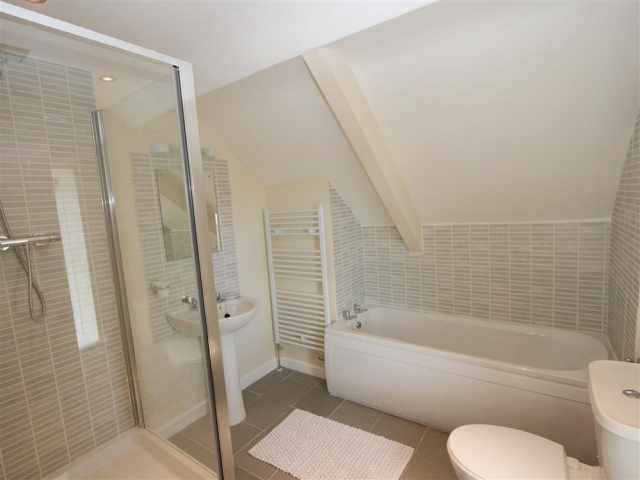 Painted stairs lead up from the lounge to the first floor where there is a bathroom W.C. with hand basin, bath and shower cubicle and two charming bedrooms with a 5ft king-size and twin beds respectively. 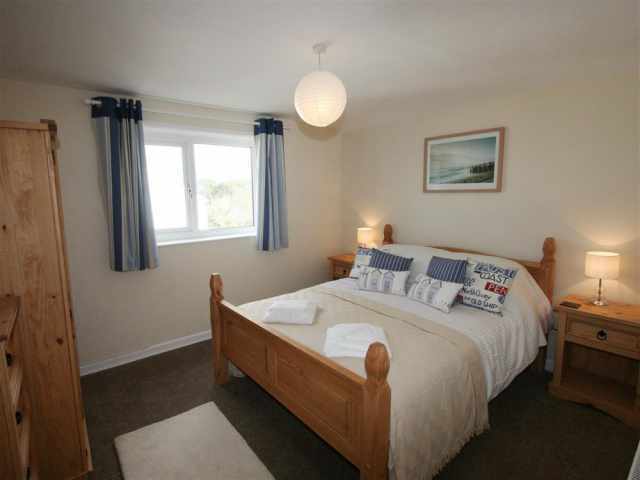 From the master bedroom views of the sea on the horizon can be enjoyed. 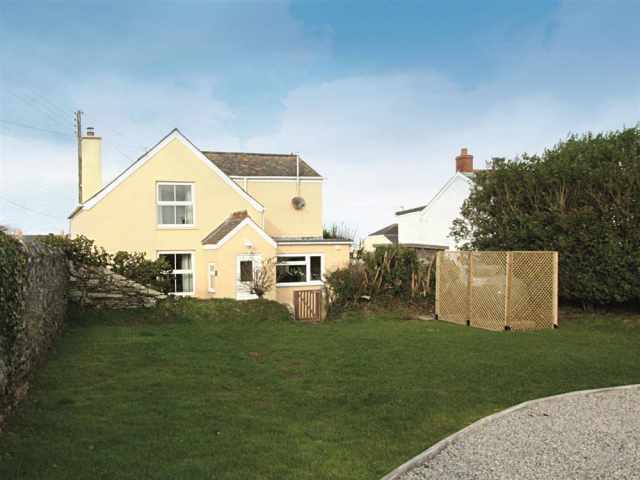 The sheltered garden has a good sized level lawn and there is off road parking for two cars on the gravel drive which can be gated to enclose the garden. 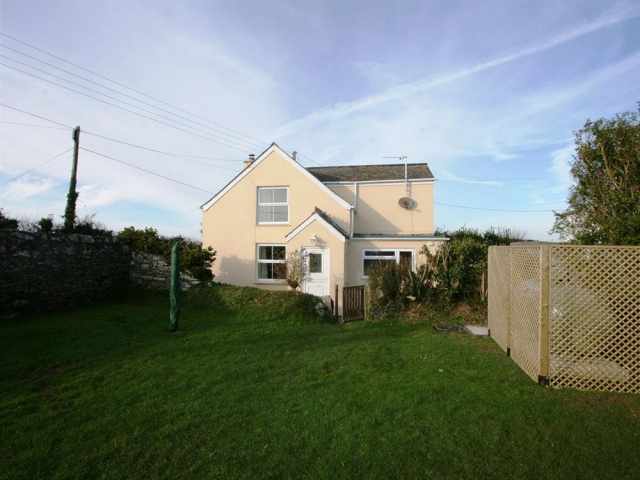 A lockable garage is also available and there is a seldom used right of way to one other cottage.